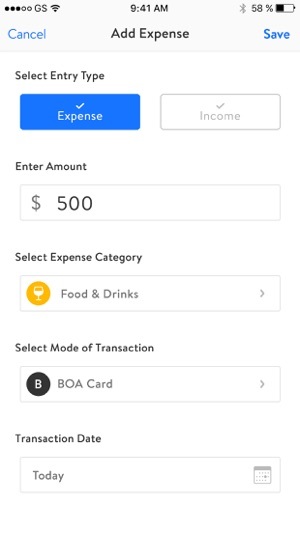 FinancyBirds is a unique app for couples and partners to maintain a transparent financial record, plan better and reduce the bad spending habits. 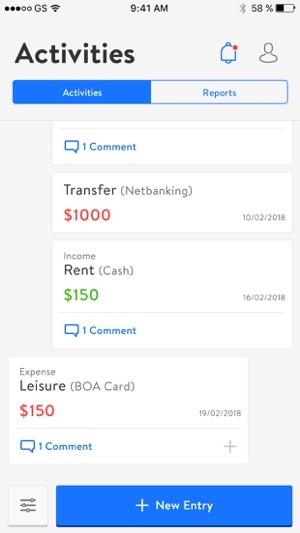 The family financing planning, expense tracking and budgeting app lets user track their expenses and incomes coming from various modes like cash, card, cheque. On the other hand, the home budget app enables better planning of the household budget on long-term! 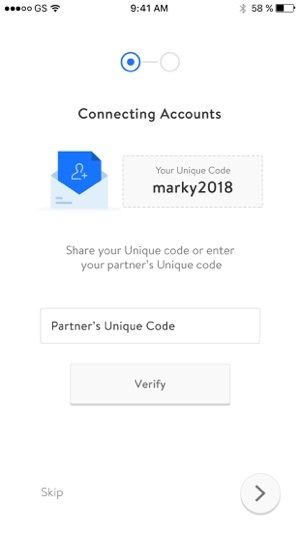 Couples and partners can also control the recurrence of the expense tracking and budgeting activities so they get automatically updated in certain time period. 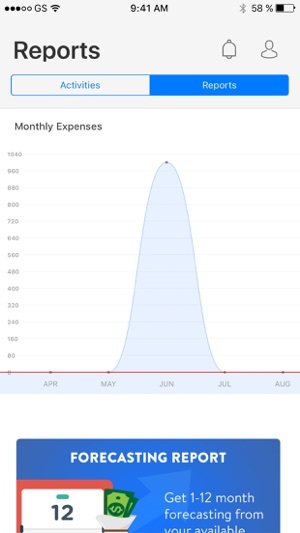 Other features like setting budgets, commenting on activities makes it easier to manage daily finances. People can track and plan their financial status from current and forecasting reports generated from their spending habits and monthly earnings. 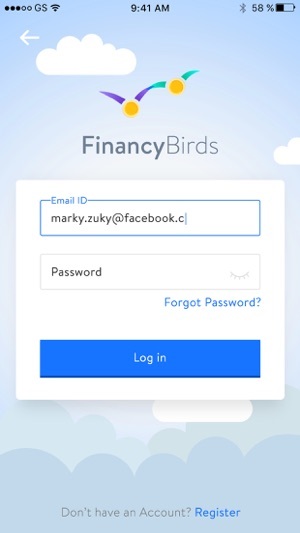 These advanced reports are also one of the reasons why FinancyBirds Family Finance is one of the couples finance app and best budget app. Your income and expenses tracked like never before! 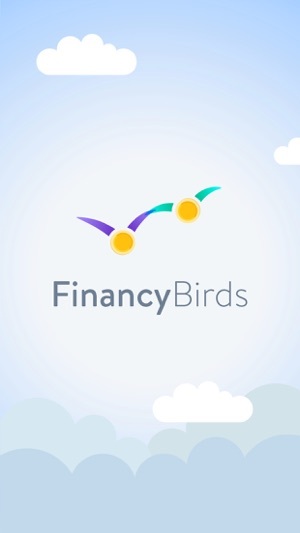 Download FinancyBirds now for FREE! Can't see category wise expense in the charts, chart shows category and the overall expense but not by category.